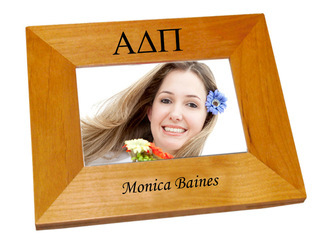 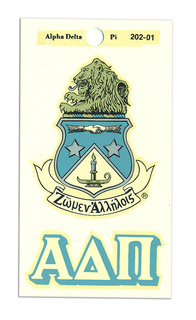 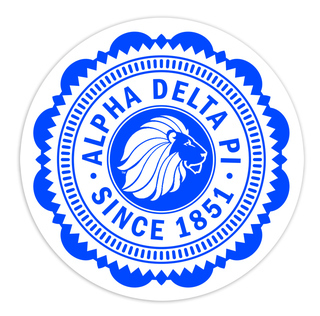 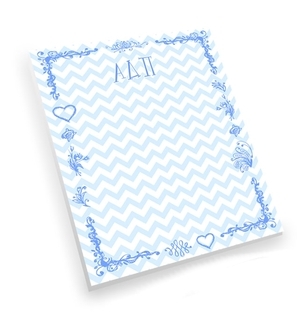 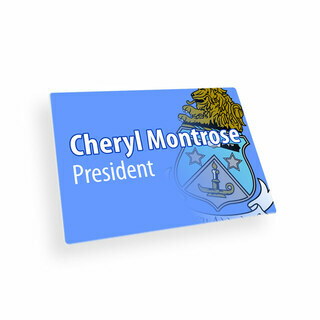 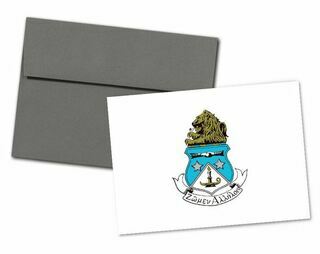 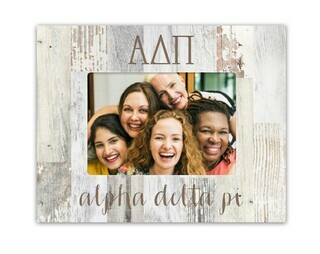 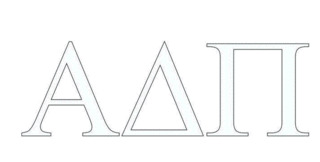 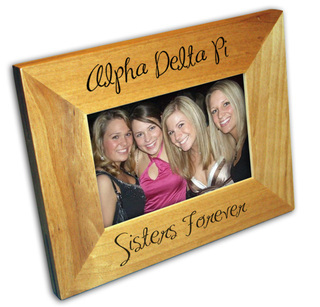 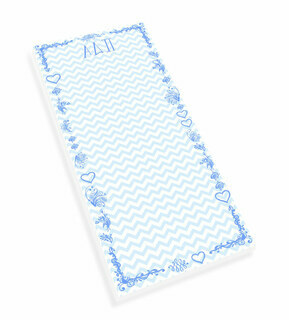 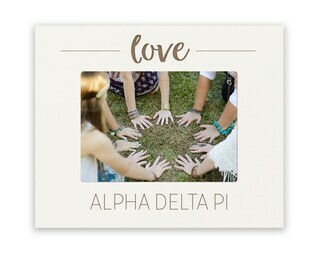 Alpha Delta Pi is considered the oldest female fraternal organization in the United States. 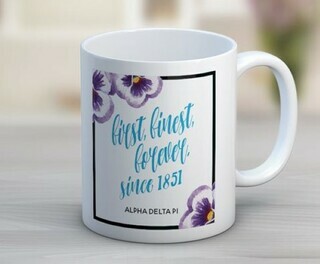 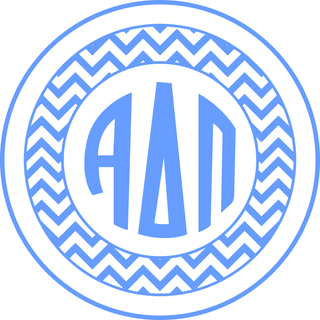 It was founded in 1851 at Wesleyan College in Macon, Georgia and stands on the pillars of scholarship, leadership, service to others and sisterhood. 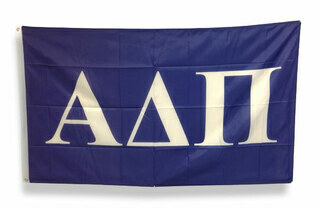 There are currently 133 active chapters and over 200,000 initiated members. 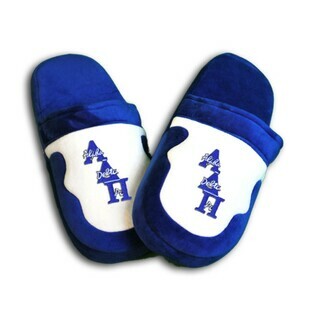 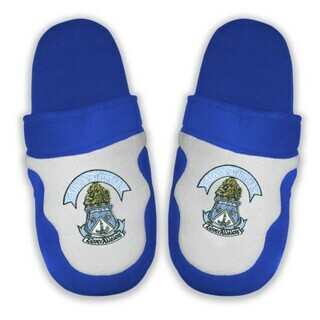 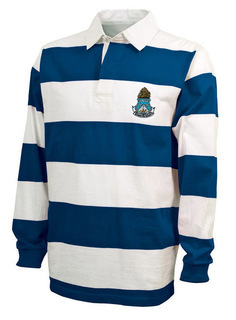 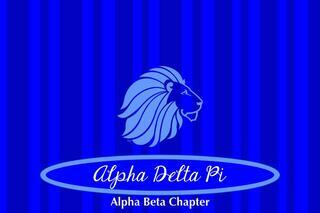 The official colors are azure and white. 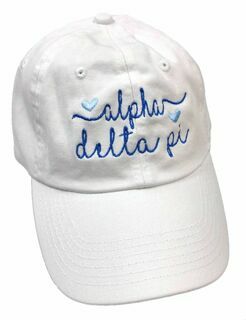 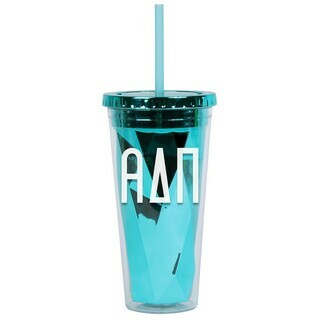 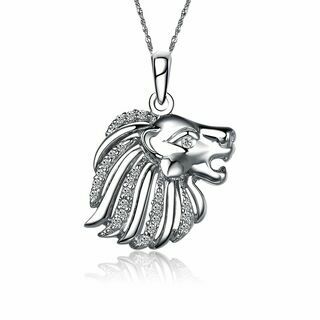 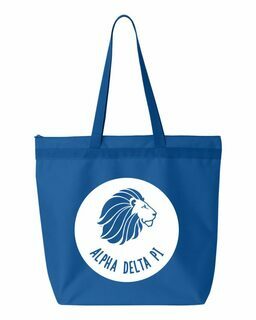 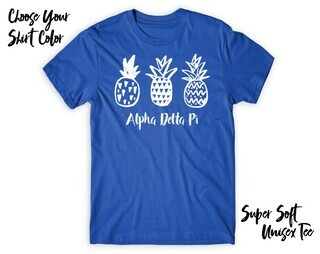 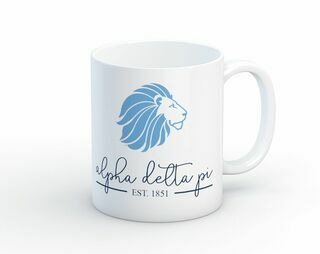 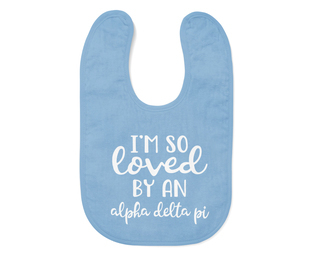 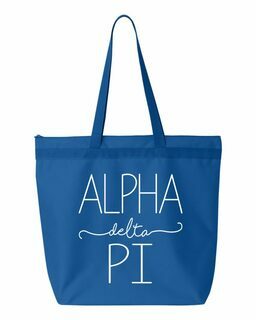 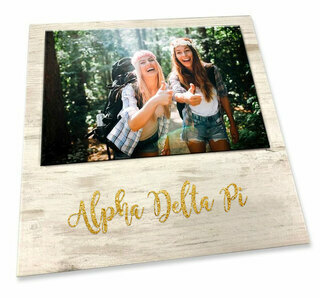 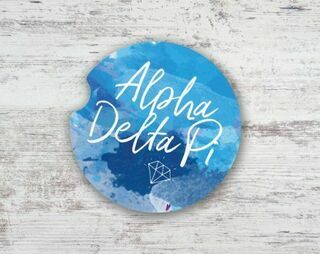 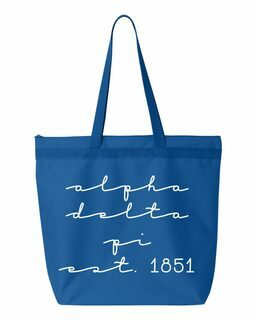 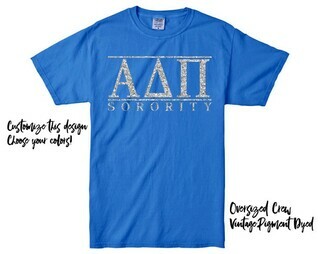 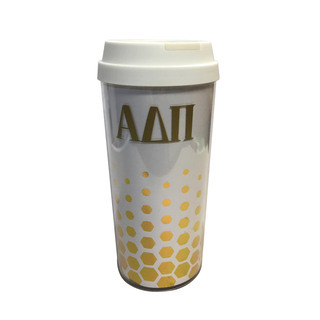 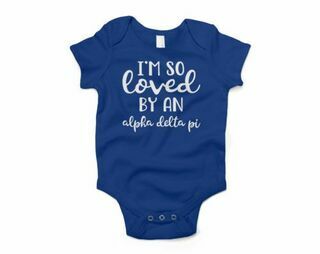 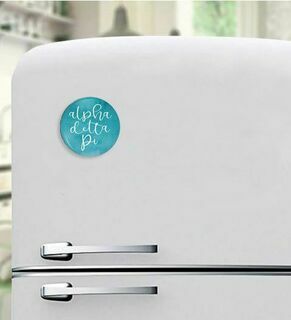 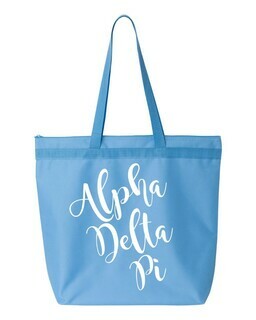 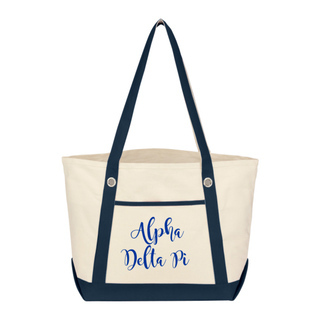 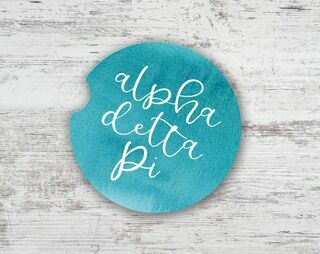 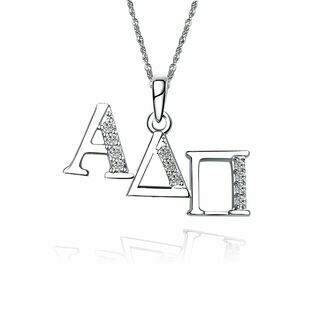 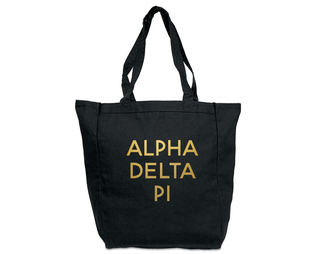 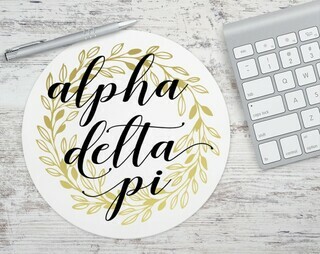 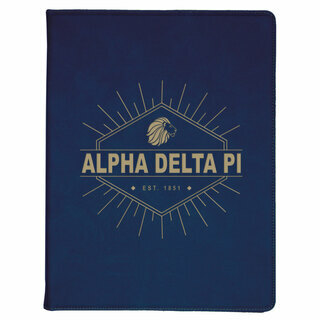 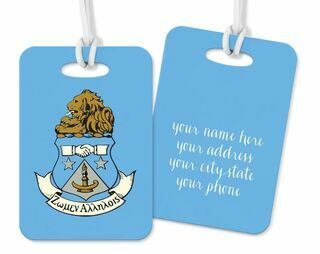 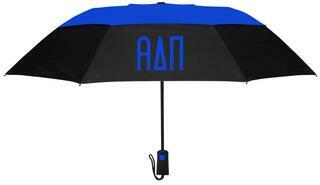 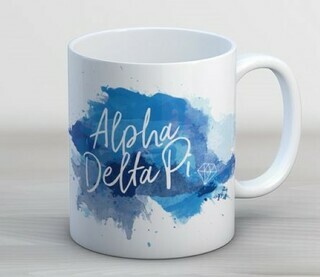 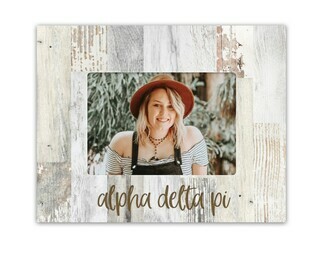 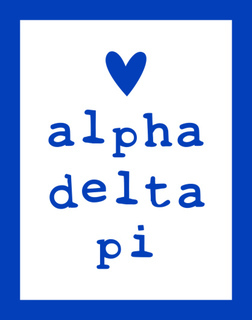 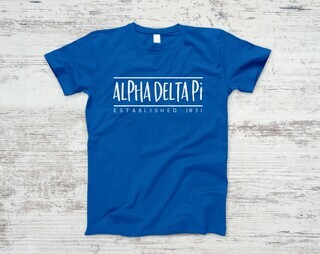 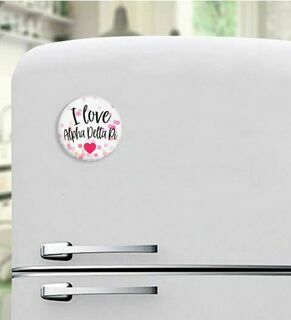 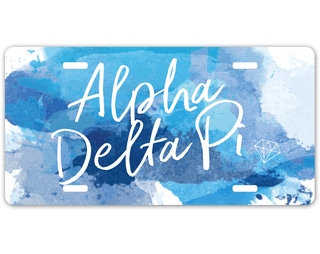 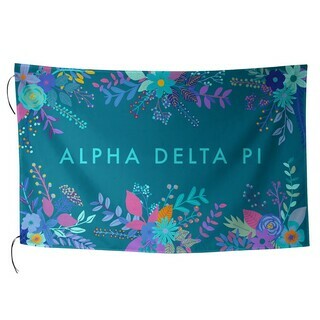 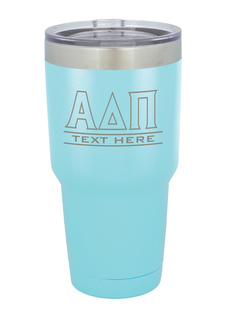 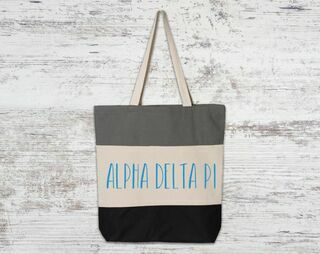 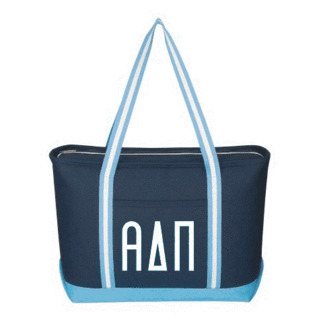 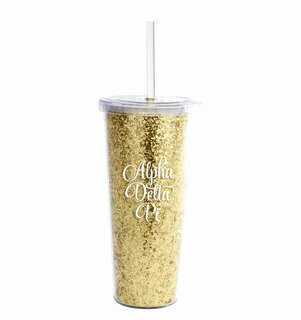 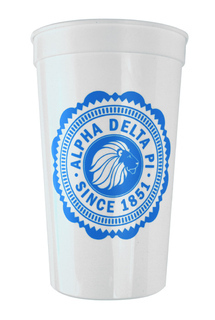 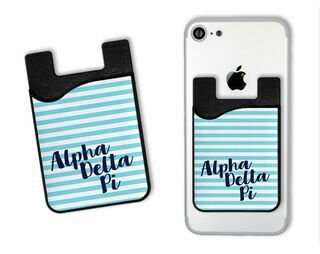 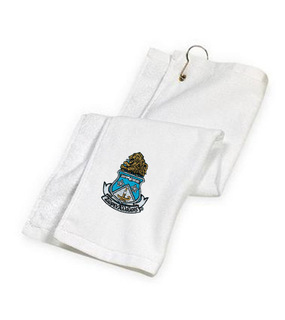 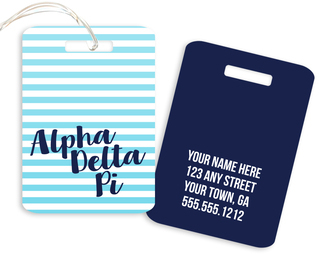 At Greek Gear, we love our Alpha Delta Pi ladies, which is why we offer such a large selection of ADPi merchandise to choose from. 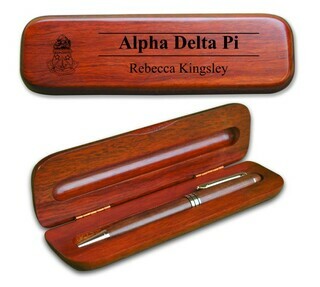 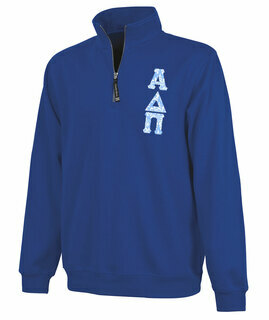 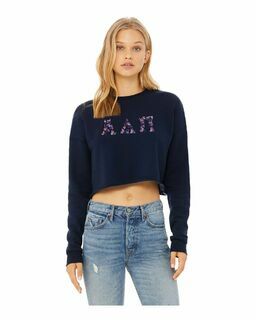 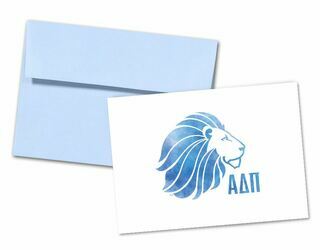 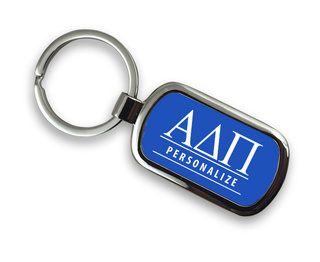 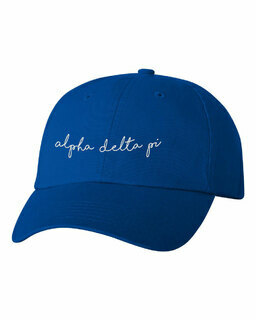 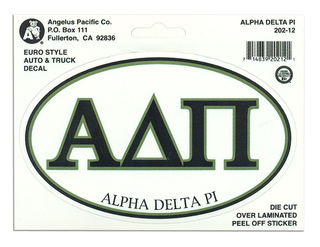 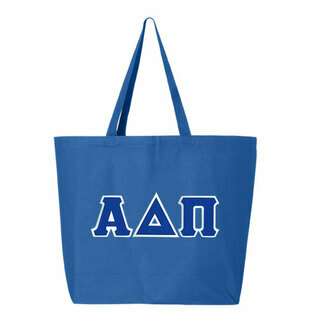 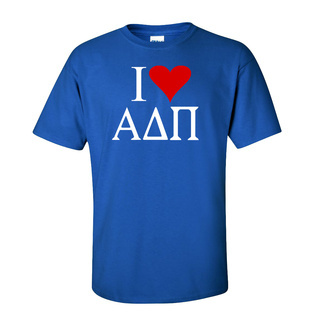 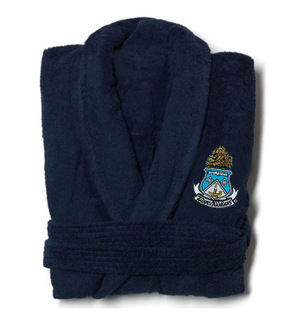 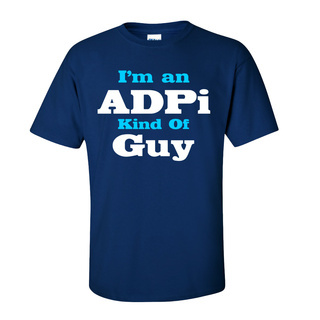 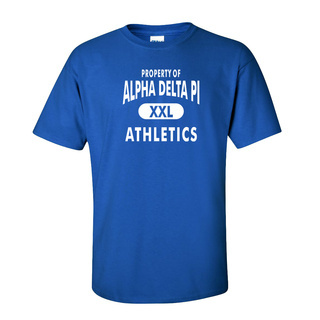 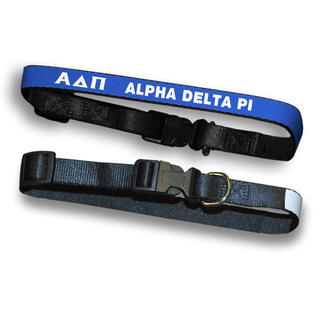 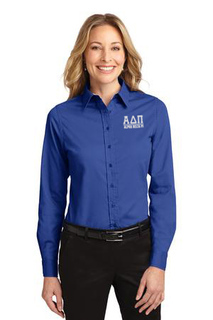 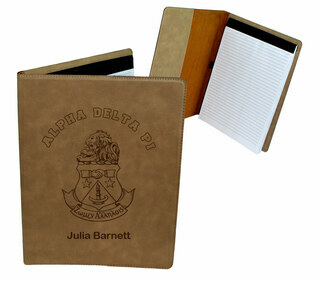 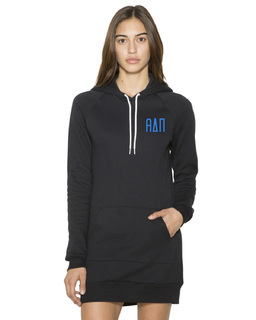 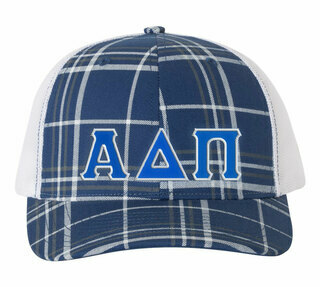 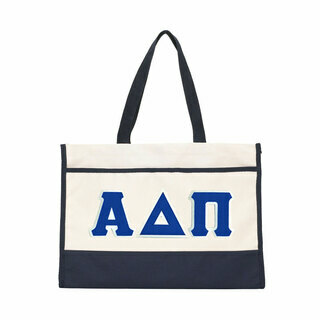 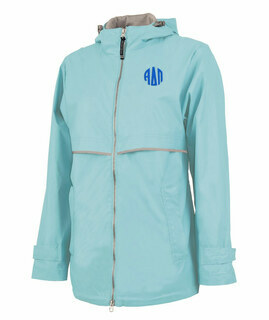 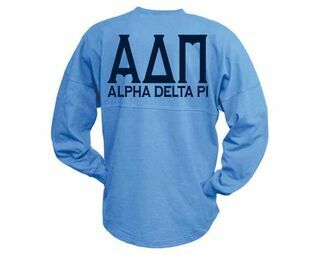 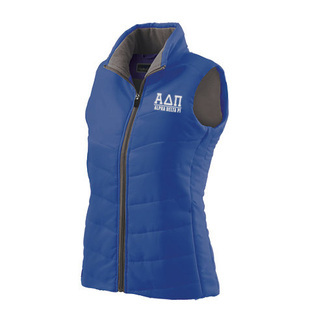 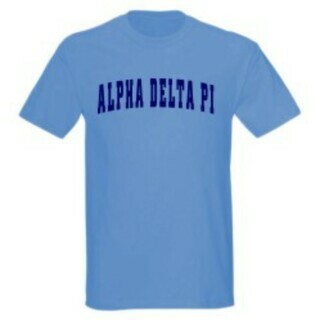 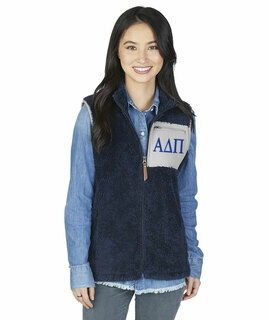 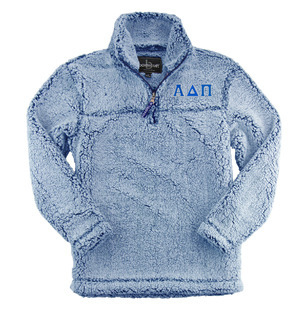 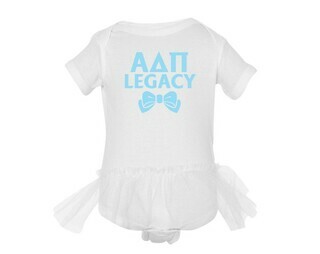 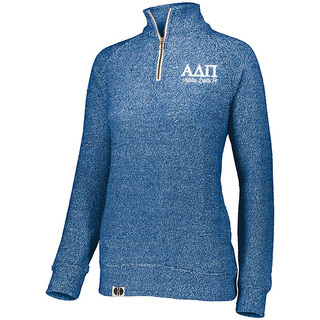 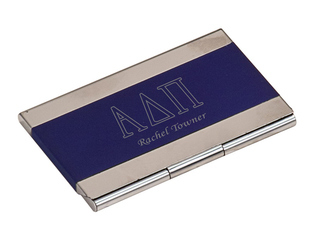 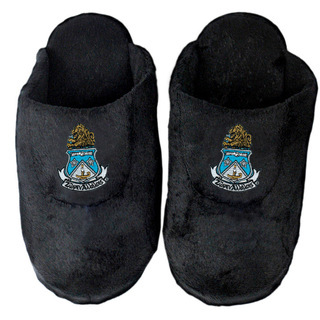 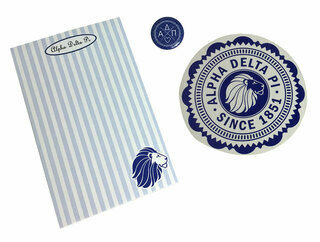 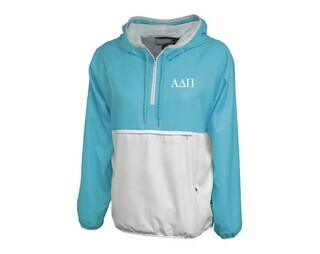 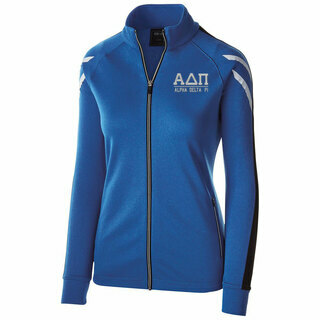 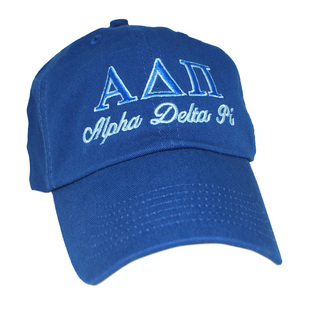 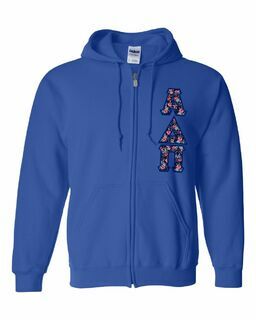 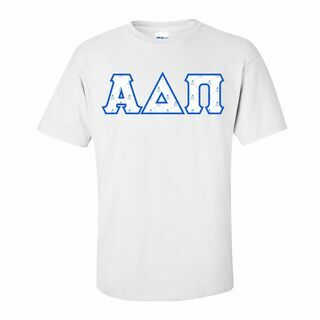 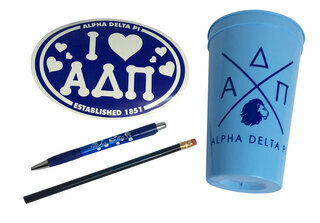 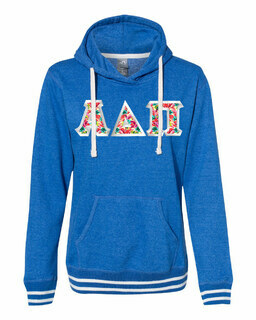 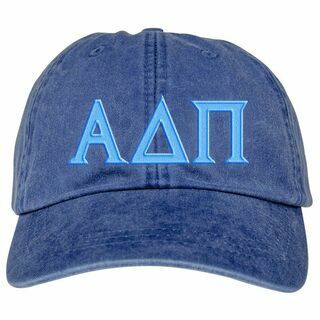 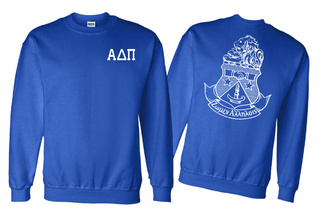 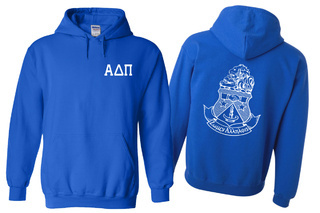 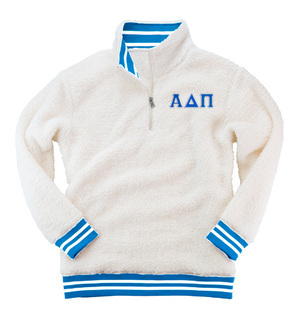 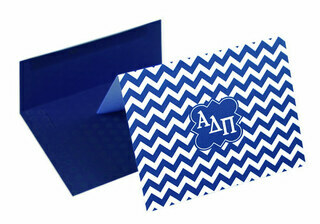 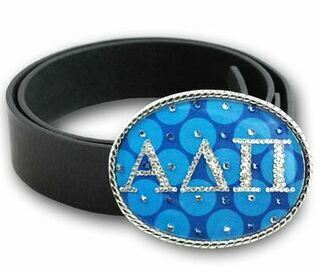 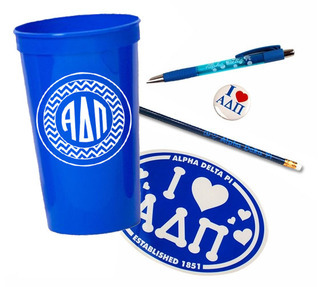 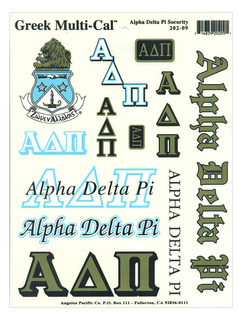 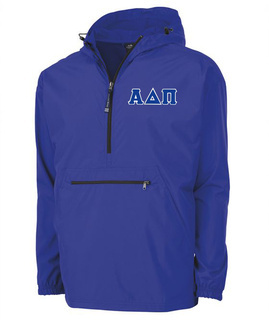 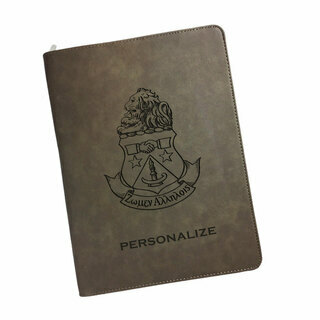 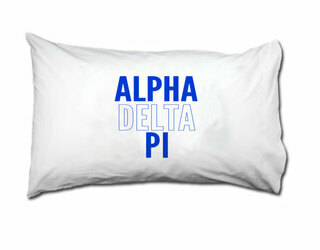 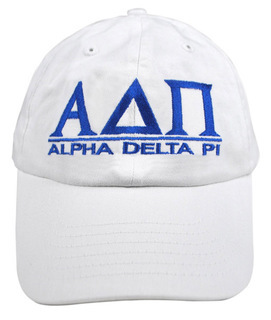 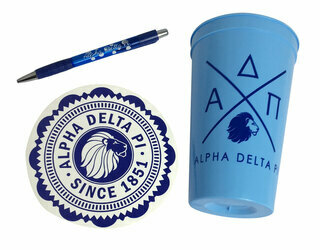 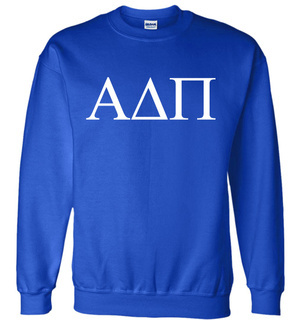 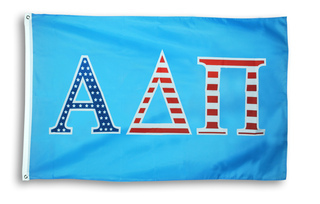 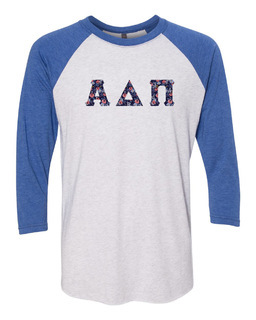 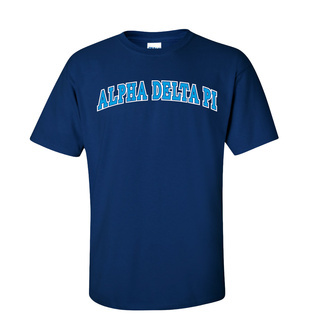 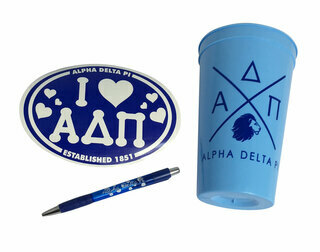 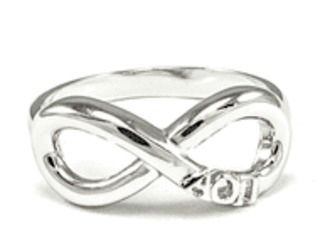 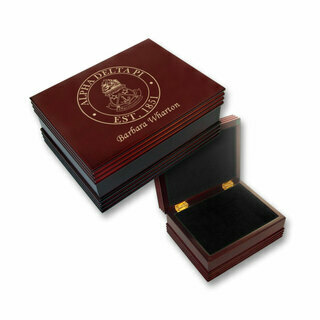 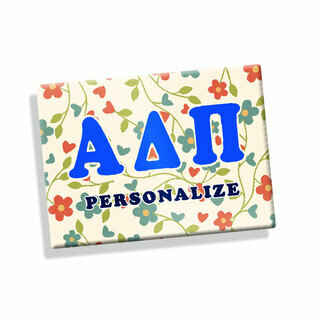 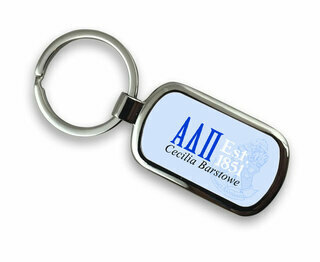 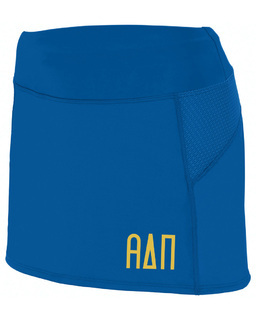 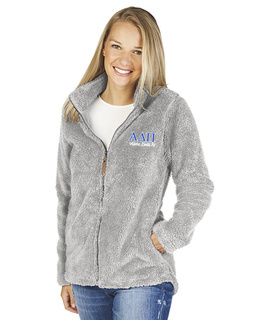 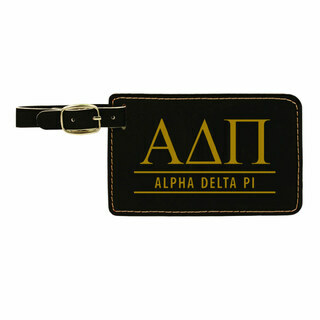 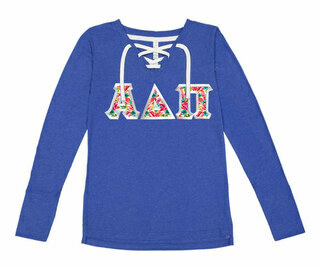 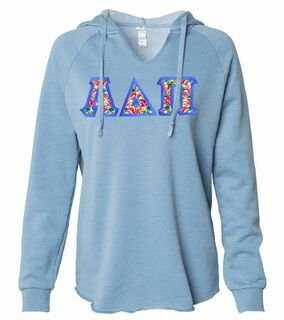 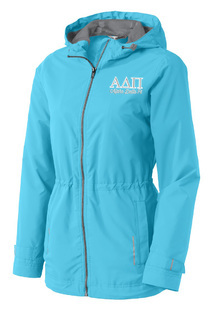 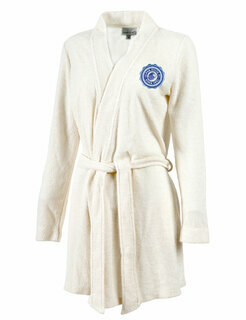 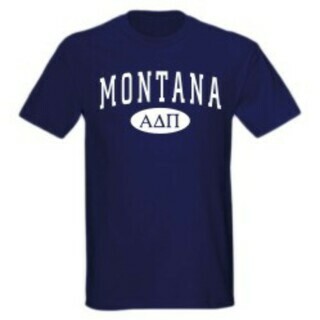 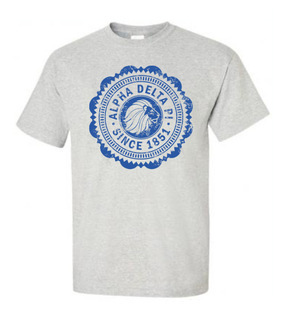 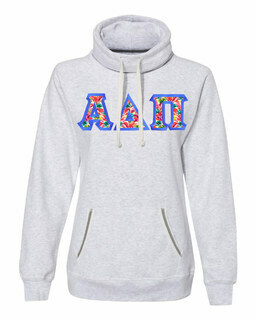 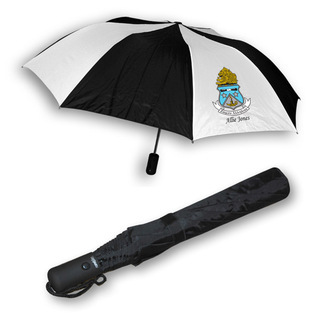 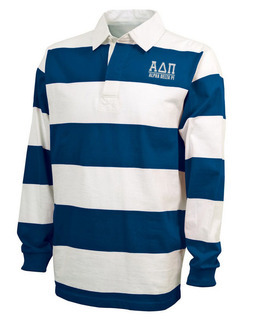 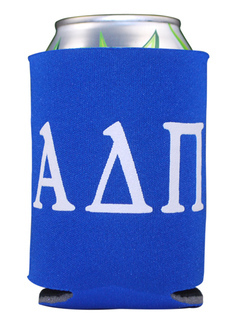 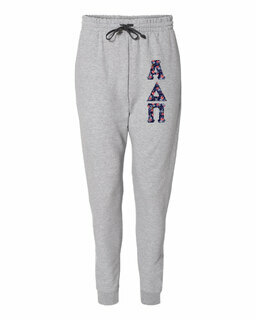 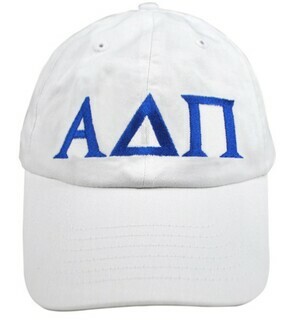 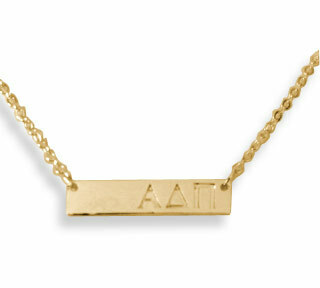 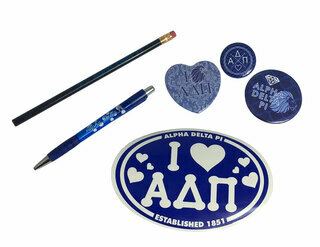 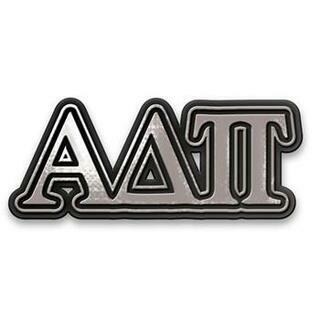 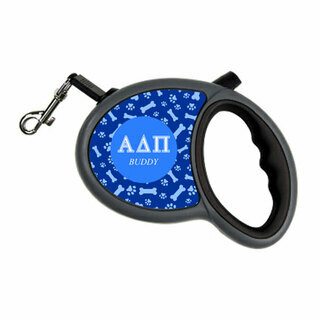 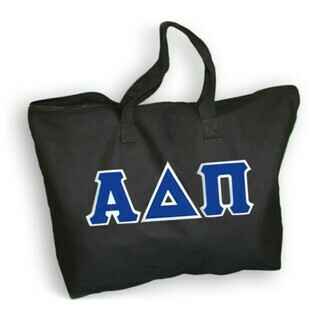 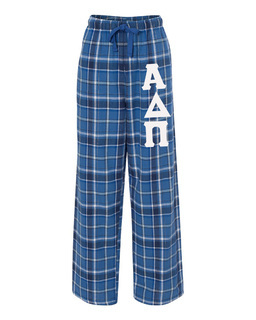 We carry ADPi letter sweatshirts, T-shirts, hats and branded merchandise that will help you stand out from the crowd. 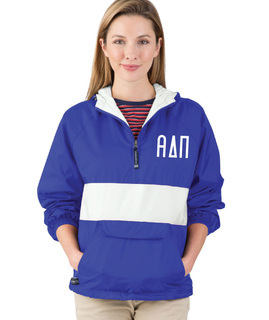 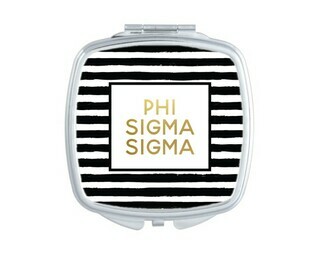 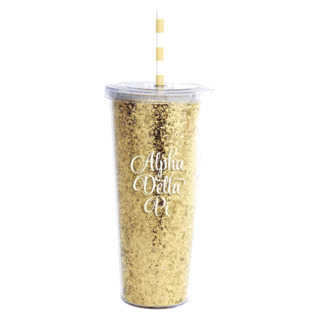 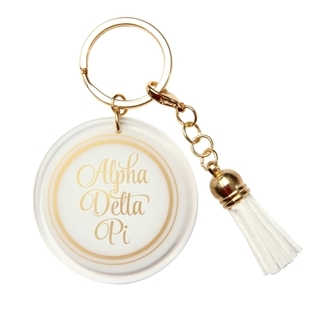 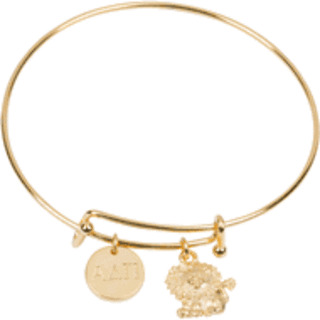 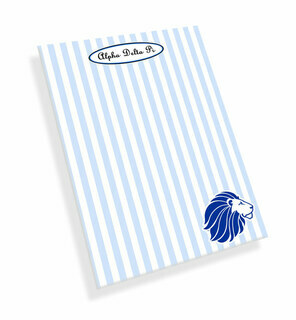 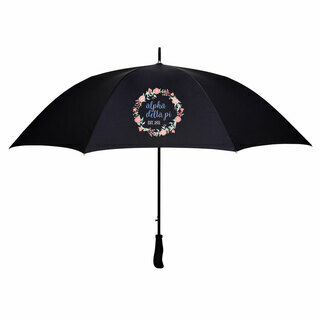 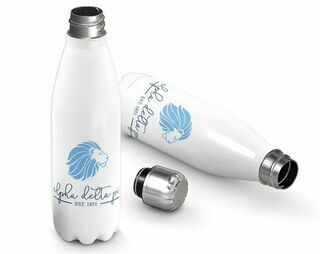 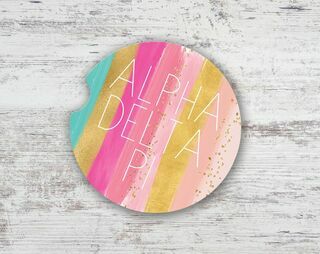 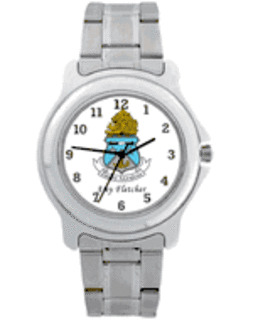 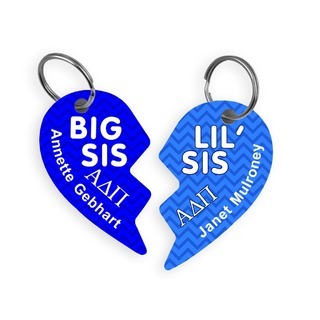 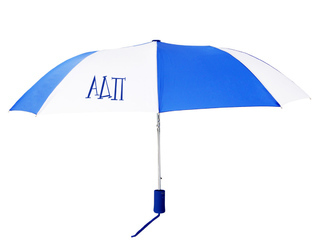 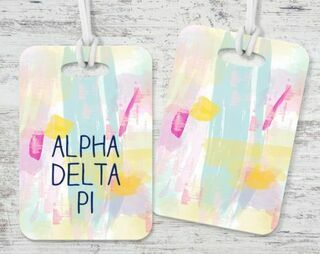 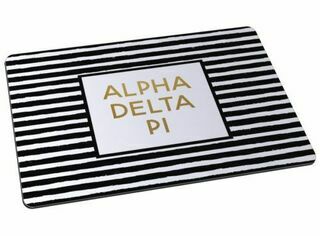 Whether you're a newly inducted sister looking to beef up her Alpha Delta Pi clothing collection or a leader looking for inexpensive Alpha Delta Pi merchandise to give away during bid week, you'll find everything you need at Greek Gear. 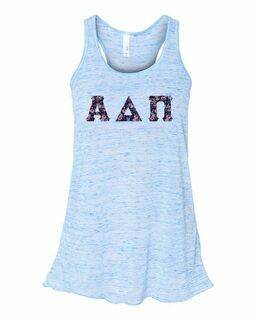 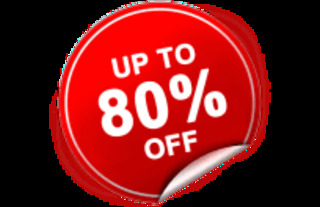 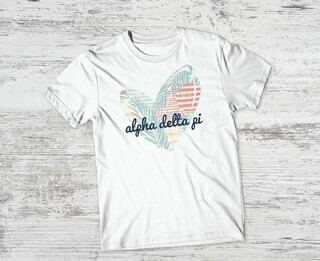 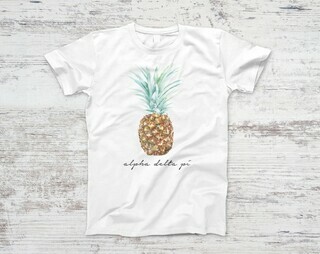 Our selection of Alpha Delta Pi clothing for sale along with our low prices make us your go-to destination for quality Greek goods. 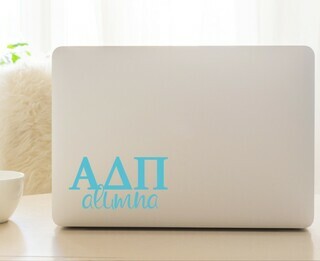 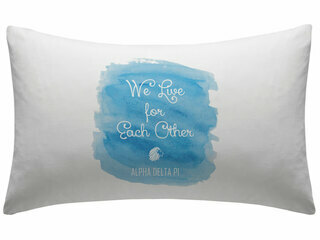 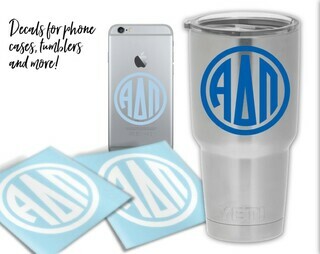 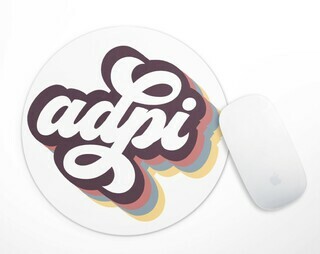 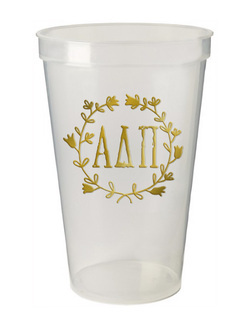 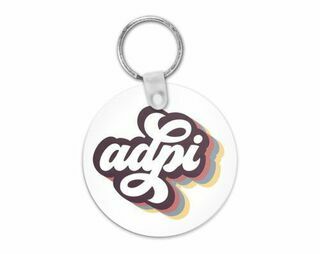 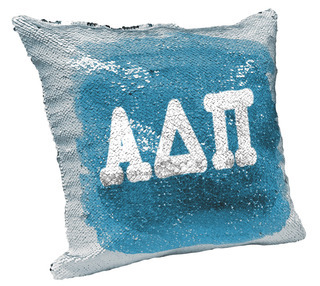 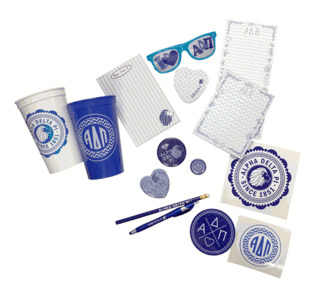 Shop our extensive online store to find the ADPi merchandise that's right for your needs and enjoy fast shipping right to your dorm room or sorority house. 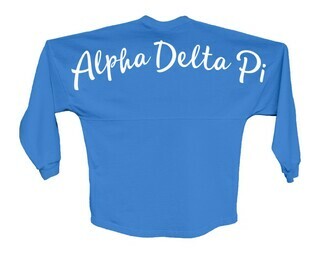 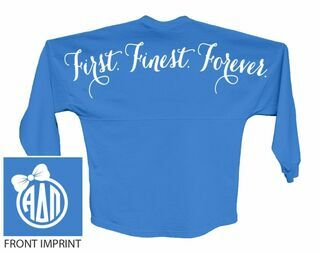 Alpha Delta Pi World Famous Crest - Shield Crewneck Sweatshirt- $25! 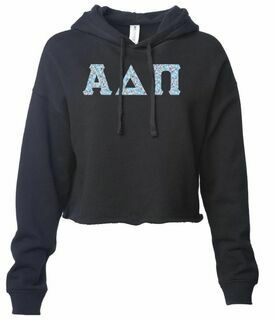 Alpha Delta Pi World Famous Crest - Shield Hooded Sweatshirt- $35! 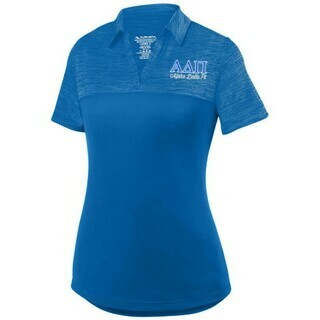 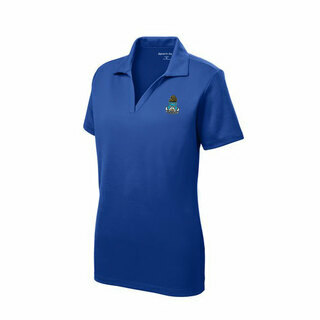 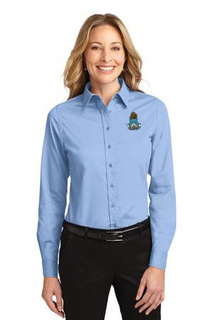 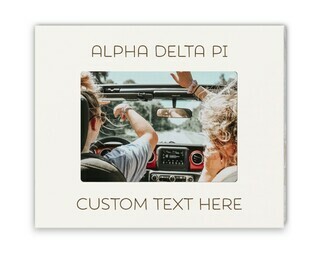 DISCOUNT-Alpha Delta Pi Mascot Polo! 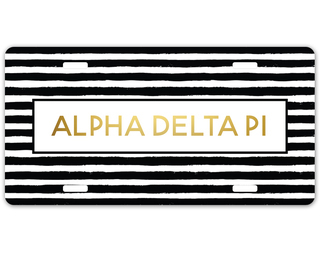 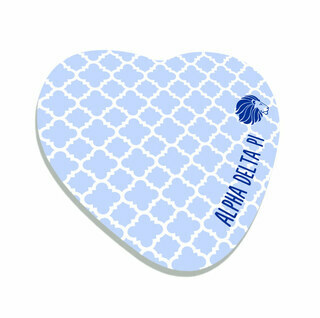 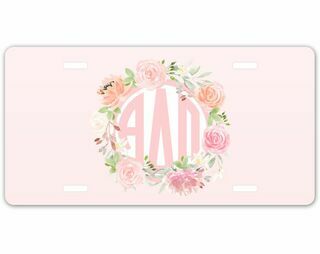 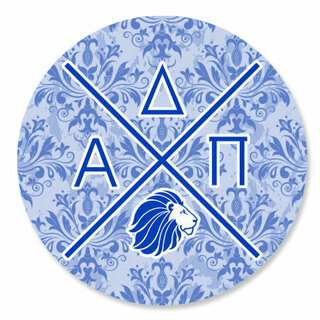 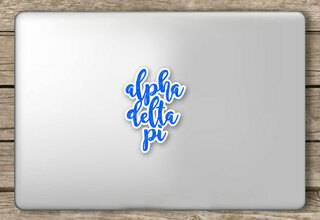 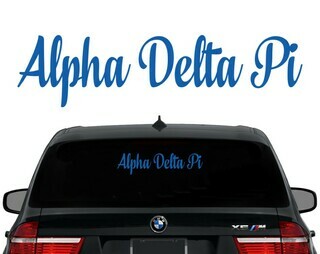 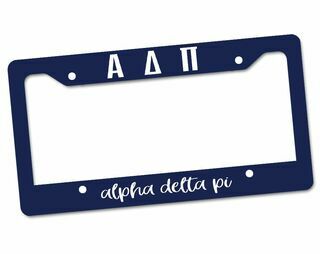 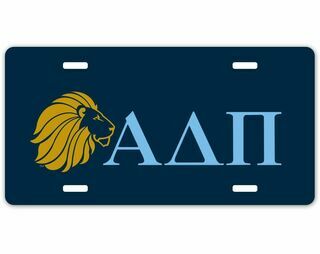 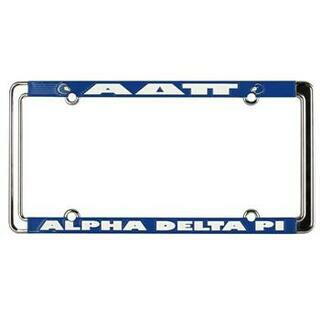 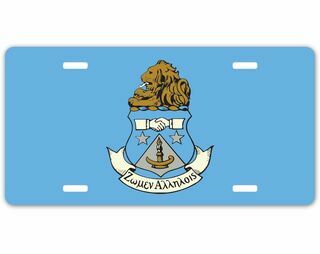 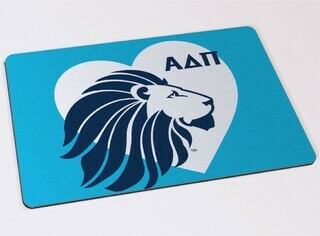 Alpha Delta Pi Chrome Car Emblem!